This is a new operation made by Clovr Creative. 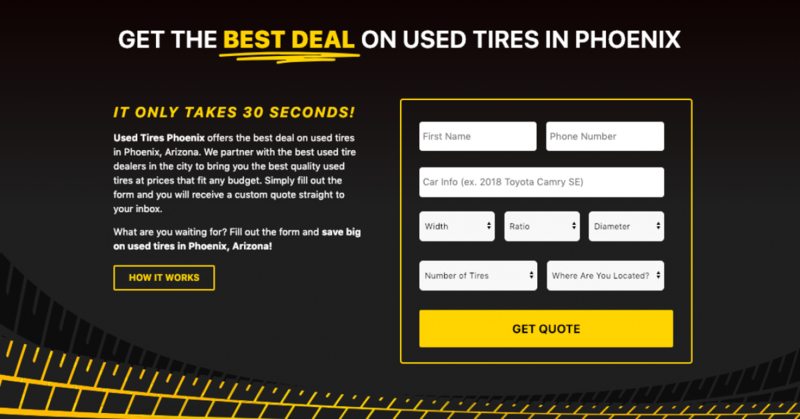 The idea behind the website is to allow people to find used tires in the Phoenix area fast and without dealing with anyone salesy. All you do is simply fill out your contact and tire information, then one of our used tire dealers in the Phoenix area will text you a quote directly to your phone. 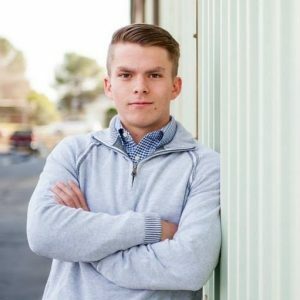 Need to buy some used tires in Phoenix? Go to UsedTiresPhoenix.com and let us do the hard work for you.